Wikipedia founder Jimmy Wales often seems to find himself with a lot of explaining to do. 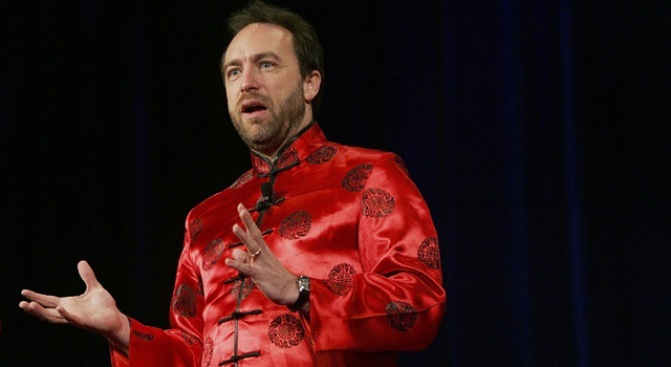 Jimmy Wales, founder of the San Francisco-based Wikimedia Foundation, personally intervened to keep news of a New York Times reporter's kidnapping from appearing on Wikipedia. David Rohde was kidnapped months ago by the Taliban, and the New York Times worked to suppress the news in an effort to lessen his publicity value and therefore secure his freedom. However, reports did appear from Afghanistan, and users began trying to update Rohde's page on Wikipedia. But after a call from the Times, Wales asked an administrator to keep an eye on the page. In an interview with NPR, Wales deferred to the rules about reliable citations in playing a role in the decision, and recused himself of feeling any responsibility in knowing the truth but agreeing to keep it off the site. Wales has been criticized for his direct intervention in content posted to Wikipedia in the past -- most notoriously, for having a fling with a woman who asked him to personally edit her profile. Supporters of the moves intended to help Rohde suggested that those crying foul over the information intervention are being "naive." Jackson West is glad Rohde is safe.